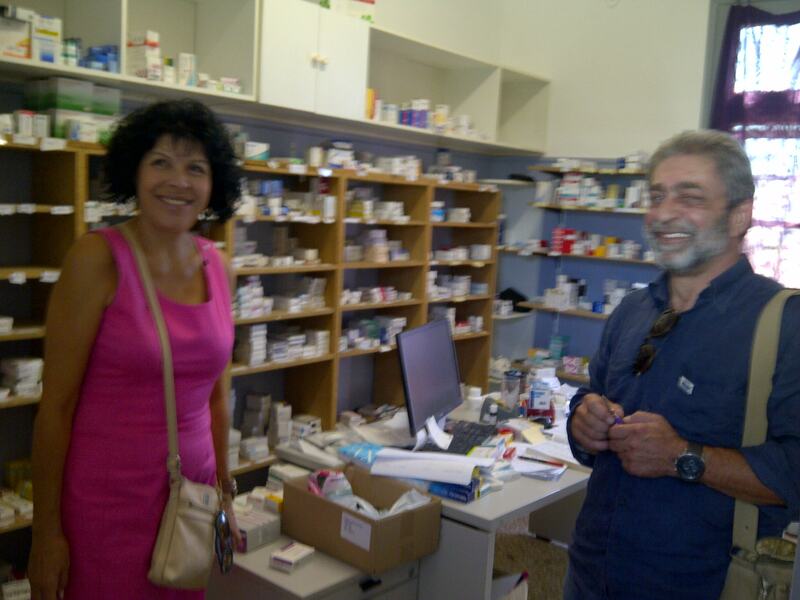 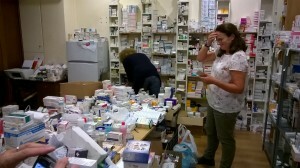 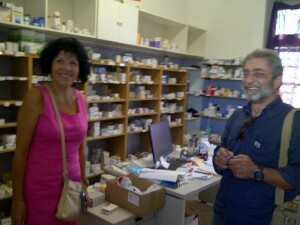 (Above) Pharmacy in the KIFA Athens Social Solidarity Clinic. 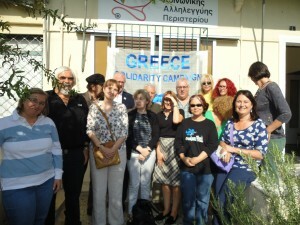 Kalamata Social Solidarity Clinic. 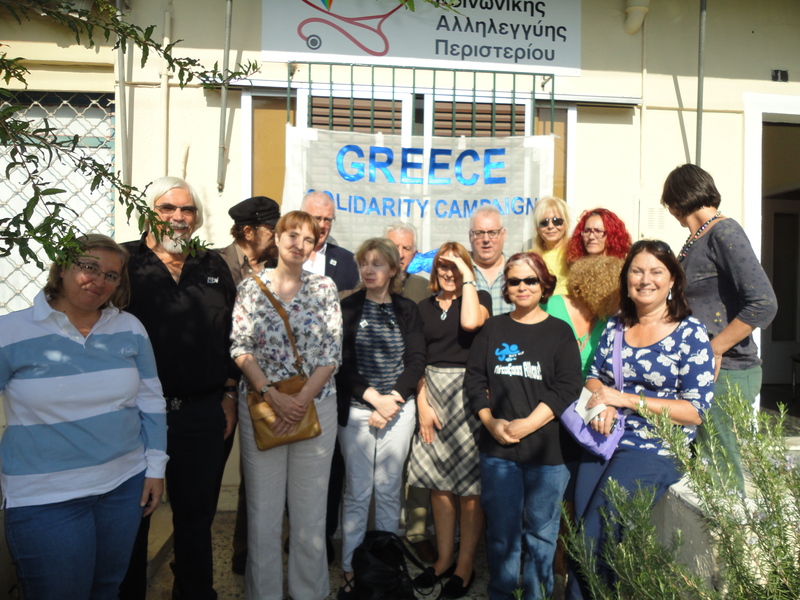 The GSC Delegation with the Chair of Save Lewisham Hospital Campaign at Peristeri Social Solidarity Clinic. 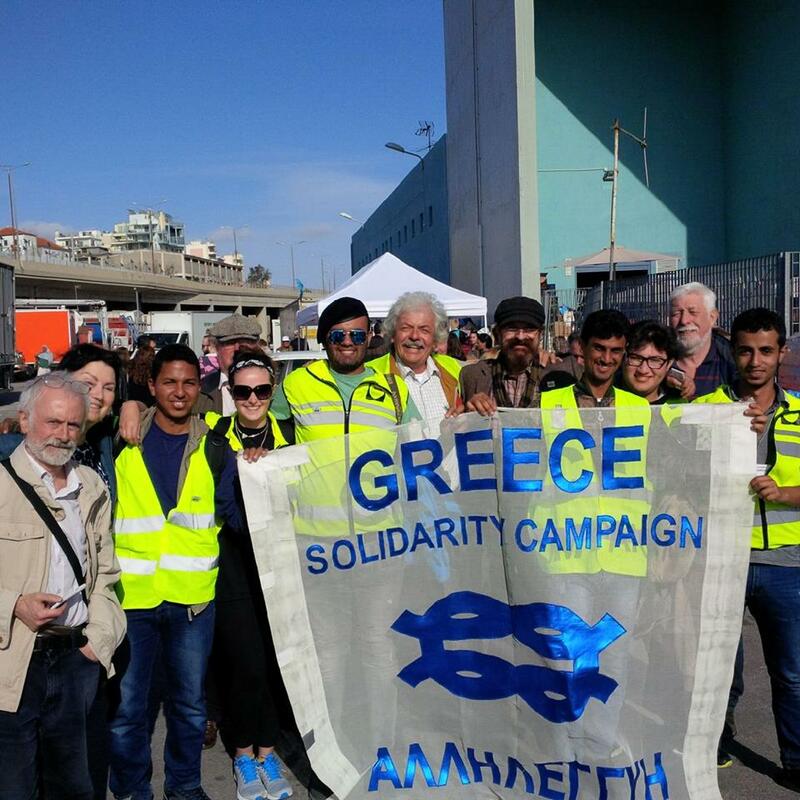 GSC delegation with volunteers and refugees in Piraeus.